It’s 1997. An elderly bishop dies. Thomas Patrick Concannon had once been the Pope’s choice to lead the Irish Church and for years had been a figure of power and ambition. Now on his death his safe reveals American stocks and shares worth many millions of dollars. The ensuing struggle for control of the money involves the bishop’s successor; a corrupt Papal Nuncio, a mysterious Spanish organization Mysterium Fidei and the old bishop’s unsavoury family. Underlying all of this is the question – where the money came from and for what purpose? The search for answers brings sleuth Peter O’Donnell to the archives where he finds a paper trail to Ireland’s chief spycatcher Colonel Dan Bryan, now working for his old enemy Taoiseach Eamon de Valera. Colonel Bryan uncovers a plot involving leading figures in Church and State which could fatally damage Ireland’s vital neutrality and lead to an immediate British invasion. 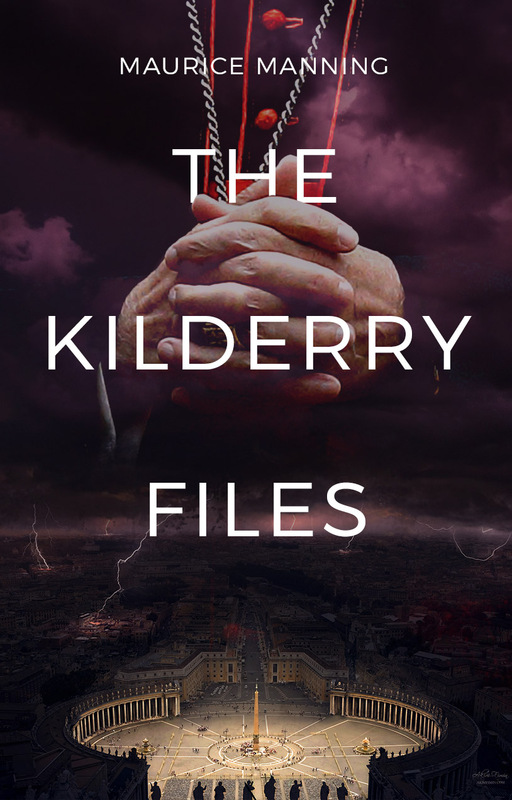 This fast-paced thriller with a rich cast of characters brings us to the heart and paranoia of Wartime Ireland and into the inner reaches of Catholic politics, a time filled with greed, betrayal and murder. Maurice Manning is Chancellor of the National University of Ireland. 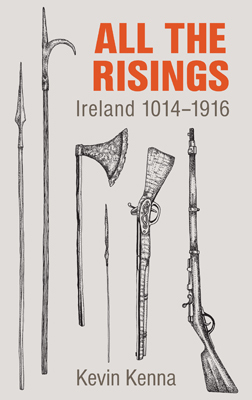 An historian and former politician he has written several books on Irish history. Maurice Manning also wrote Betrayal, his first Peter O’Donnell novel.